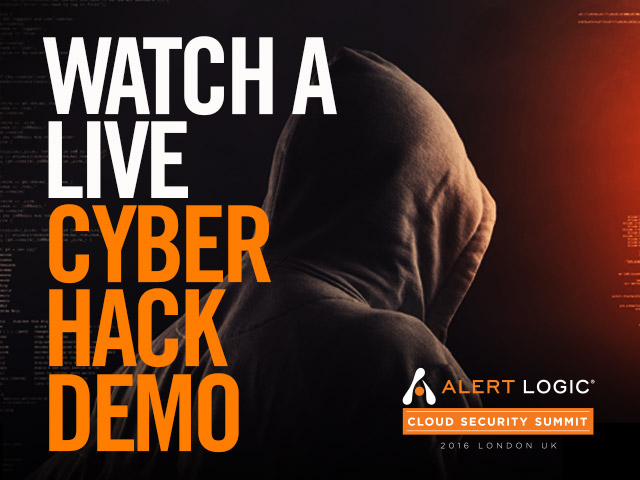 Watch a Live Cyber Hack Demo from Alert Logic's Cloud Security Summit as we show you the impact of implementing web applications that lack the correct security controls. We also demonstrate how web applications are attacked, the latest tricks attackers are using, and what you should focus on to keep data and systems secure. An exciting and very important demonstration for anyone who develops applications, manages websites or is interested in security, tailored towards the AWS Cloud.